The Carolina Bird Club offers Carolina Young Birder Scholarships for young birders 19 and under living in the Carolinas who are members of the Carolina Young Birders Club. 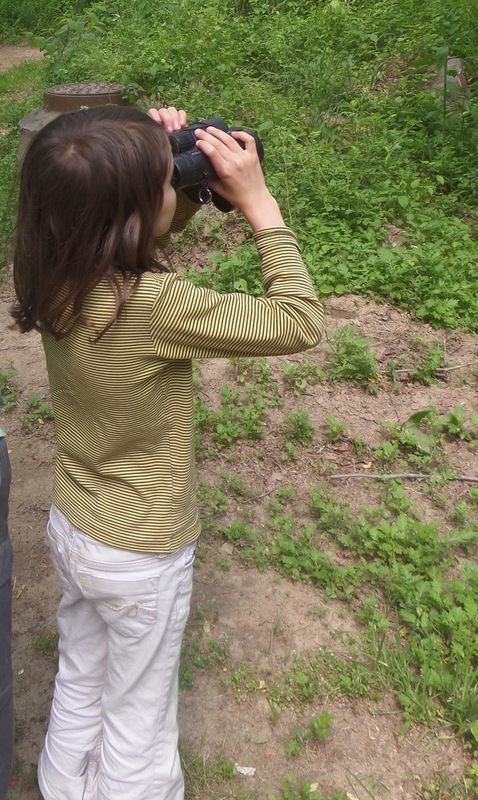 Scholarships provide assistance to young people to attend bird-related events such as camps, workshops, training programs, or a CBC seasonal meeting. 100% of scholarship funds must be used directly for event or seasonal meeting expenses such as registration fees or lodging. If the recipient does not attend the event or seasonal meeting for which the scholarship was awarded, the scholarship funds must be returned to CBC. Here are some suitable camps (but scholarships are not limited to just these choices).